Whenever a big online shopping sale comes, you get excited but at the same time confused because there are so many deals and you don’t know what to buy. Well, dealnloot is here at your rescue. We are filtering out the best offers from the sale and putting them here for you every hour. 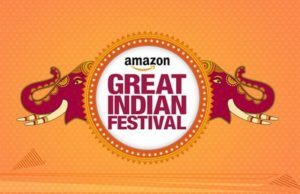 Check out the below deals from 3-4 PM from the Great Indian Sale of Amazon.